The hilarious comedy How To Be Single starring Dakota Johnson, Rebel Wilson, and Alison Brie is hitting UK cinemas on Friday, so now is the time to brush up your knowledge on the stars! 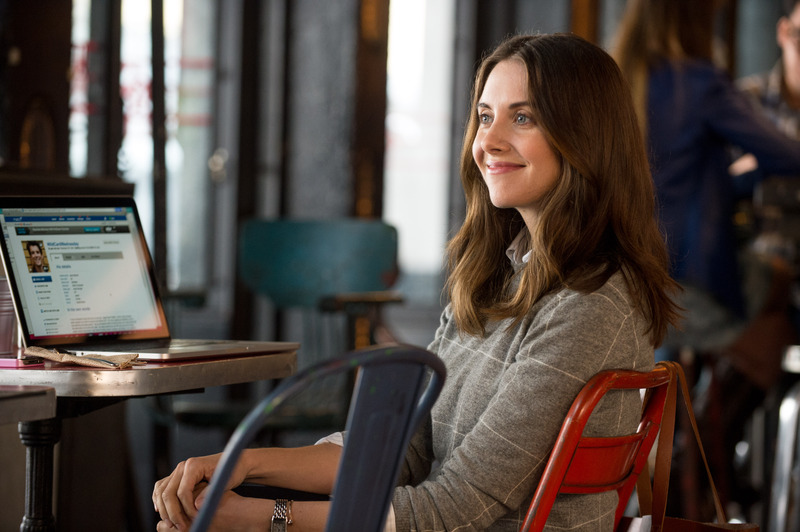 Here we are getting to know Alison Brie, AKA Lucy; the dating-website pro. After a string of failed relationships she has formulated an algorithm to find her perfect match. 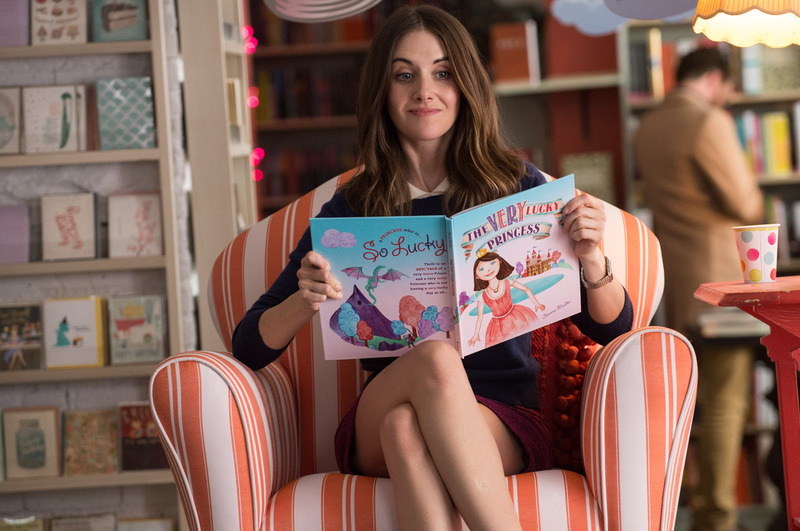 Here’s six things you (probably) didn’t know about Alison Brie. 1. Her Name Isn’t Really Her Name. While many of us know her as Alison Brie, the stars real name is Alison Brie Schermerhorn. Before she became an actress, Alison was a professional clown. Her comedic ways have now become a huge hit on the big screen, since leaving behind the career. When she began her career, the first role Alison played was Toto the dog in an adaptation of ‘The Wizard of Oz’. While there was no talking involved, the actress did have to crawl around and pretend to be the animal. The actress managed to fool not only audiences into thinking she is British, but also director Judd Apatow when she put on a British accent in the film ‘The Five Year Engagement’. He was convinced that she was truly a Brit, as she was so good at it. When studying to be an actress, the star attended the Royal Scottish Academy of Music and Drama in Glasgow to help her prepare for her hilarious roles in the future. While Alison is about to take to our screens in the hilarious new comedy, ‘How To Be Single’, the star has already set her sights on her next role. Speaking earlier this year, the star stated that she would like to take on the role of a mental patient. ‘How To Be Single’ hits UK cinemas on 19th February.